I use primary empirical data obtained through interviews in case studies around England to explore the neoliberal character of biodiversity offsetting, its interrelationship with governance rescaling, and the way the latter influences the distribution of offsetting’s costs and benefits. 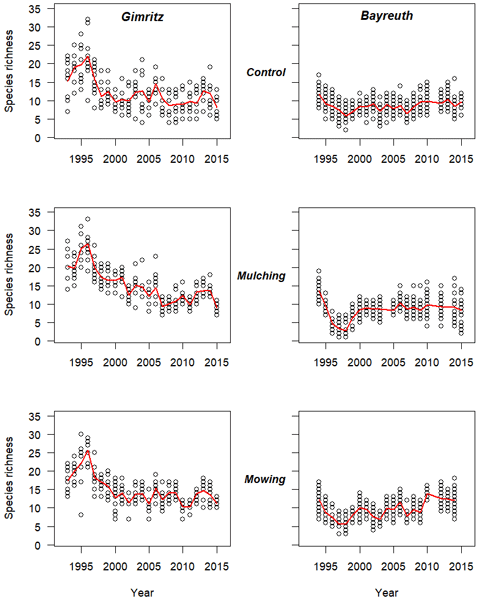 My results show that biodiversity offsetting in England has been a reactionary neoliberal policy characterized by important deficits from an environmental and socio-spatial justice perspective. Tropical forests are faced with a loss of forest cover with effects on ecosystem processes. 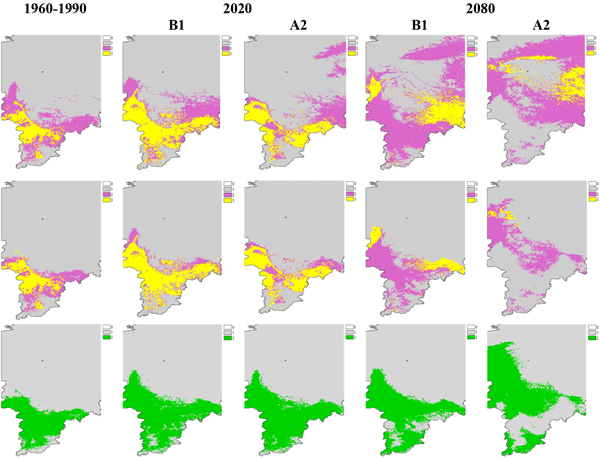 We quantified decomposition within forest fragments and sites affected by increasing levels of agricultural land-use intensity. 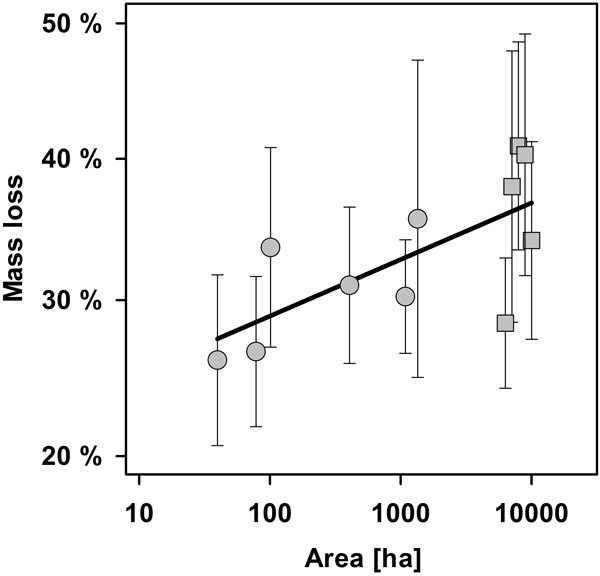 Mass loss increased with the area of forest fragments and decreased with land-use intensification. 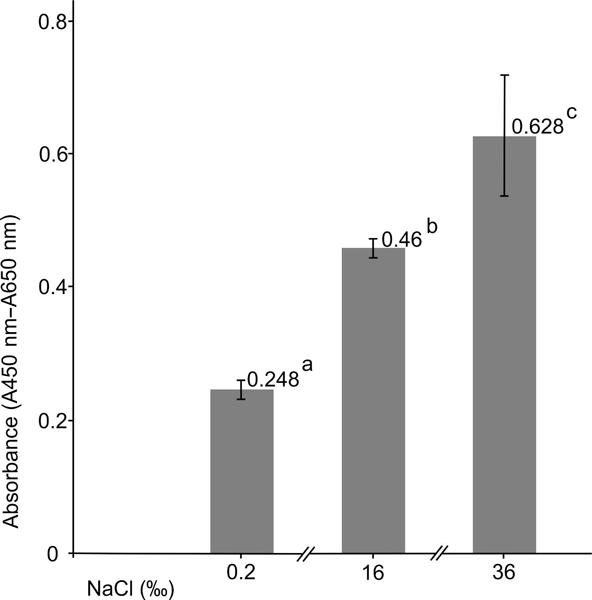 Fragmentation has negative effects on litter decomposition. However, the magnitude of this negative effect was not as large as expected. Trees modify the physico-chemical and biological properties of the soil underneath. 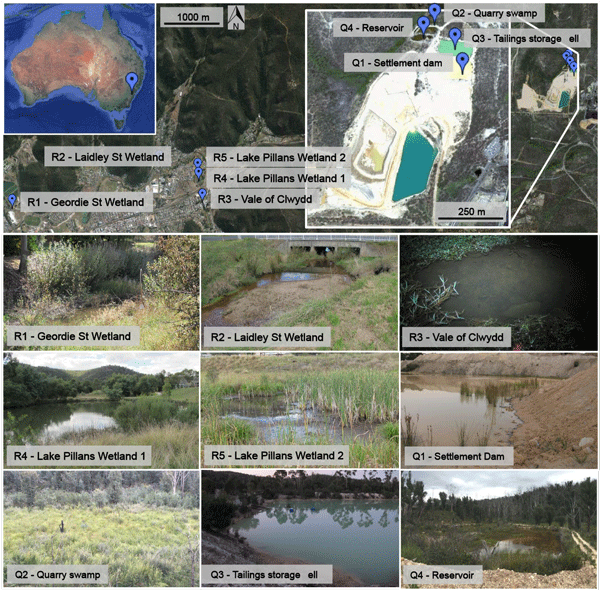 Here we present results for seven tree species planted at a site that was contaminated by a mine spill, after which soil was cleaned-up and remediated, and later was afforested. 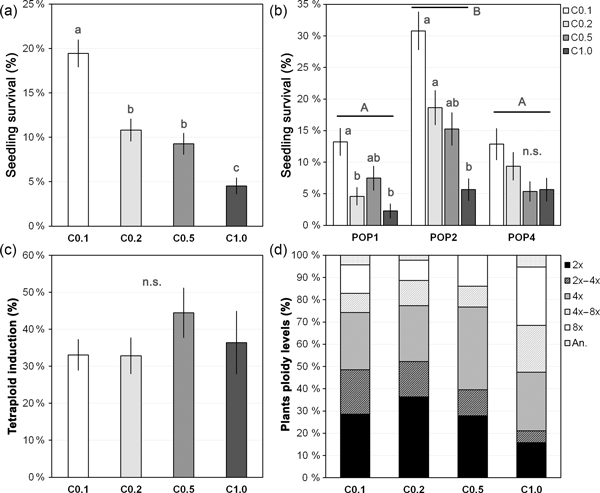 Although the observed tree effects on topsoil chemistry were weak, the footprint is expected to be reinforced with age of the plantation, contributing to the phytostabilization of contaminating elements and to the carbon sequestration. 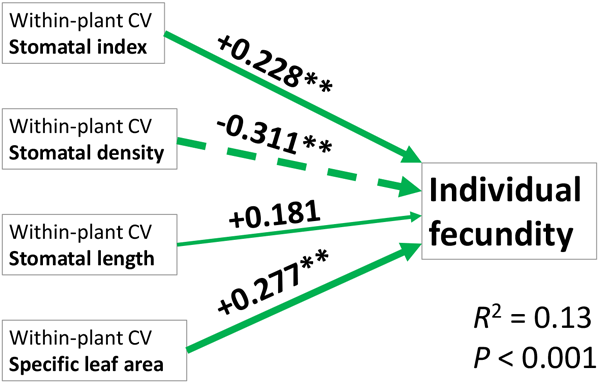 Do tree-species richness, stand structure and ecological factors affect the photosynthetic efficiency in European forests? The effects of tree diversity on the photosynthetic efficiency of tree species were assessed on six European mature forests (distributed along a latitudinal gradient) and in forest stands planted ad hoc with different levels of tree-species richness. 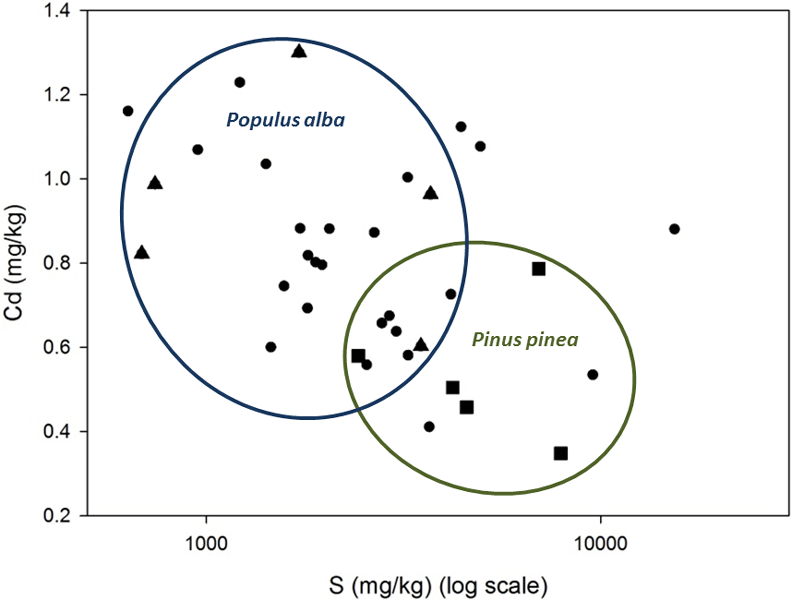 The behaviour of Picea abies (spruce) was compared at the different sites. Site-specific responses were detected in relation to the age of the stands and their developmental stage. In this short paper, some consideration to the term biodiversity is given. The need for strong formal rigor in using this term is stressed in order to maintain credibility by non-ecologists and environmental agencies over the scientific community involved in biodiversity studies.